“We do not pursue the objective of dividing anything or anyone in the EU,” Putin told broadcaster ORF. Putin, who has not made a bilateral visit to a West European country since he went to Finland last July, will meet government and business leaders in Austria in a trip which officially marks 50 years since the two countries’ energy firms Gazprom and OMV first signed a gas supply deal. 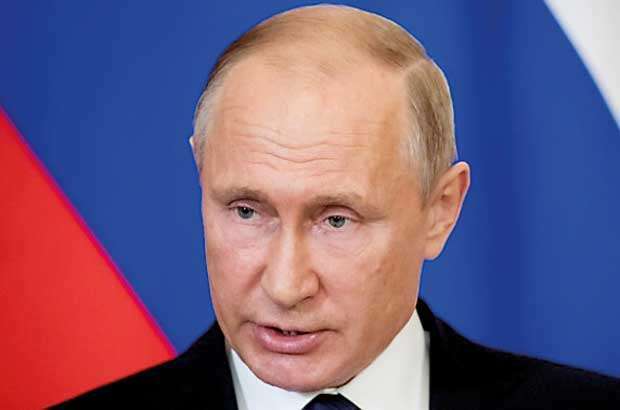 Moscow’s ties with EU countries remain strained after Russia’s annexation of Crimea, its involvement in Syria and eastern Ukraine and the poisoning of a former Russian double agent in Britain. London has blamed the nerve agent poisoning of Sergei Skripal and his daughter on Russia but Moscow has denied any involvement.